Do you want to know the working procedure on how to edit Hosts file in Windows 10? What exactly the Hosts file is? The hosts file is a part of your operating system that maps hostnames to IP addresses. It is a plain text file, but it doesn’t have any extension. 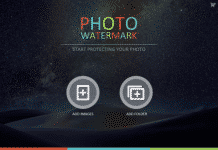 It is available on every operating system like Windows, Mac, Linux, etc. even your smartphone has a hosts file. 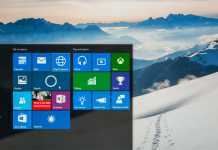 But, this tutorial is only for Windows operating system, because most of the users in the World have using it. The Hosts file converts the host name to IP and vice versa. So the browsing and opening other networks by ‘name’ will be smoother by avoiding DNS server requests. On every Windows Operating System, the hosts file is located on the below location. Where “X” is the is the drive where the Windows OS has been installed. 1 What Can You do with the Hosts File? 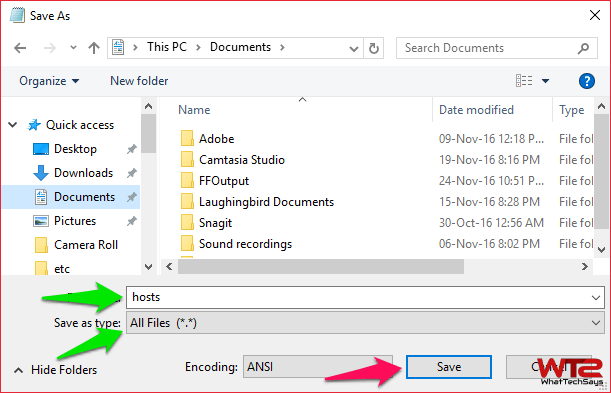 2 How to Edit Hosts file in Windows 10? What Can You do with the Hosts File? ‘edit’ is not recognized as an internal or external command, operable program or batch file. The ‘edit’ command works on the 32-bit Windows OS, but it is not possible to run in a 64-bit OS. Because, the edit command requires 16-bit QBASIC.EXE, that’s why it will not work. But don’t worry, I have two working methods to edit Hosts file in Windows 10 or Windows 8.1 successfully. Note: Before going to the procedure, make sure that you are the administrator of your that system you want to modify the hosts file. For security reason, some Antivirus programs including Windows Defender doesn’t allow you to modify hosts file in Windows 10. So, before attempting the modification, don’t forget to disable the Antivirus temporarily. CMD or command prompt is still the best choice to modify hosts file in Windows operating system. But, instead of using the ‘edit’ command, you have to use the built-in Notepad program for this purpose. Let’s do it. 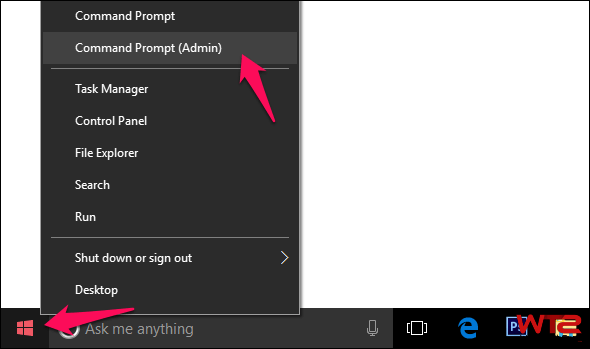 1) On the Windows 10 computer, right-click on the Start Menu and select “Command Prompt (Admin)”. 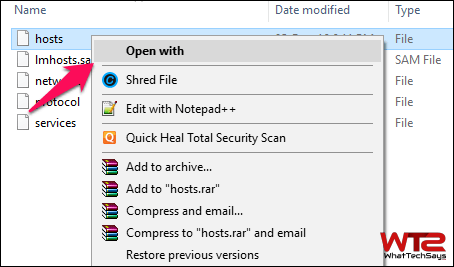 2) After that, in the command prompt window type the below commands one after another to go to the Hosts file directory and open the hosts file in the Notepad program. Follow the screenshot for better understanding. It will open the Hosts file in Notepad program with Administrator access. After the modification, you can press Ctrl+S or click Save from File menu. Now you are done! To block a website, put a wrong IP address of that website and the website name right after the IP like the above example. 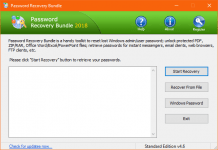 If you are not good in using CMD and don’t know the proper way to allow admin access to command prompt, then this is the easy process for you to edit hosts file in Windows 10 or Windows 8.1. 1) On your computer, go to the Hosts file location, C:\Windows\System32\Drivers\etc and right-click on it and open with notepad. 2) Modify the hosts file as your requirements and after that press Ctrl+S or click Save from File menu to apply the changes. 3) Unfortunately, you can’t save this file now. Because you don’t have rights to overwrite the system file. So, you have to save that file to a different location; like your desktop or any drive. Make sure that you are saving it as “hosts” and selecting the file type as “All Files” as shown below screenshot to save it without any extension. In my case, I have saved it in the Documents folder. 4) Now simply copy or cut the modified Hosts file (from the Documents folder) and paste it into the right location, C:\Windows\System32\Drivers\etc. 5) Since there is already a file with the same name, you have to replace that existing file with the modified one. That’s it. These are the two simple and 100% working ways on how to edit hosts file in Windows 10 or 8.1. I hope this guide will be helpful in the modifying hosts file in latest Windows operating system. If you have any doubts regarding the tutorial, feel free to mention in below comments.